Have you ever found yourself locked out of your garage, or worse, locked in? 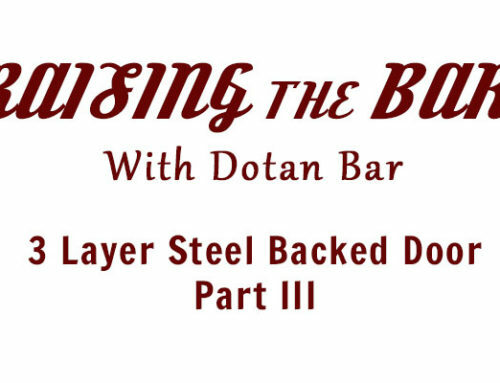 Maybe your garage door is simply an old manual model, or just plain tired. 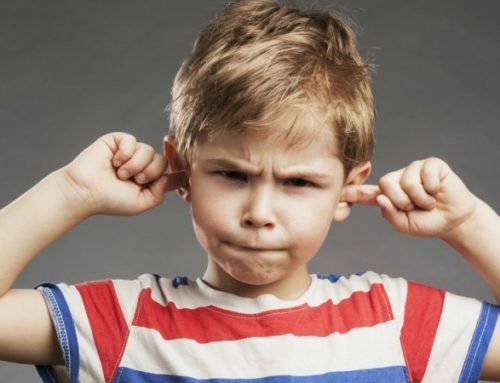 Maybe you haven’t even had an issue– yet. 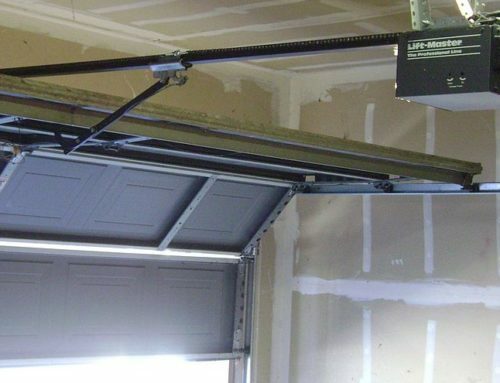 Even if your garage door opener is still working, here are some reasons to consider replacing it. 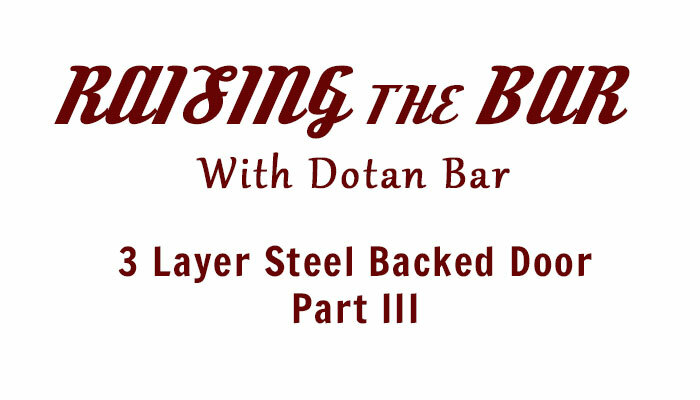 Because they functioned with a fixed code, older garage door openers are prone to theft. Anyone with a radio frequency identifier could easily steal the code, making garage doors the prime target for burglars. New garage door openers use advanced rolling codes, meaning the code is changed every time the garage is used. 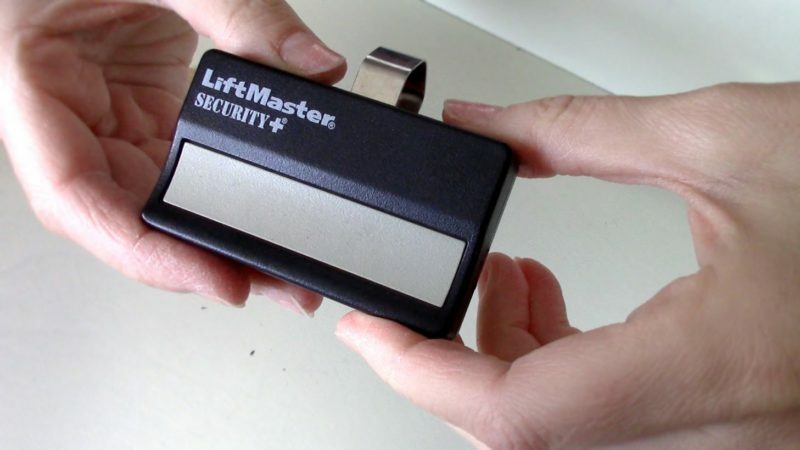 This means your garage door code is impossible to duplicate, thus enhancing your security. 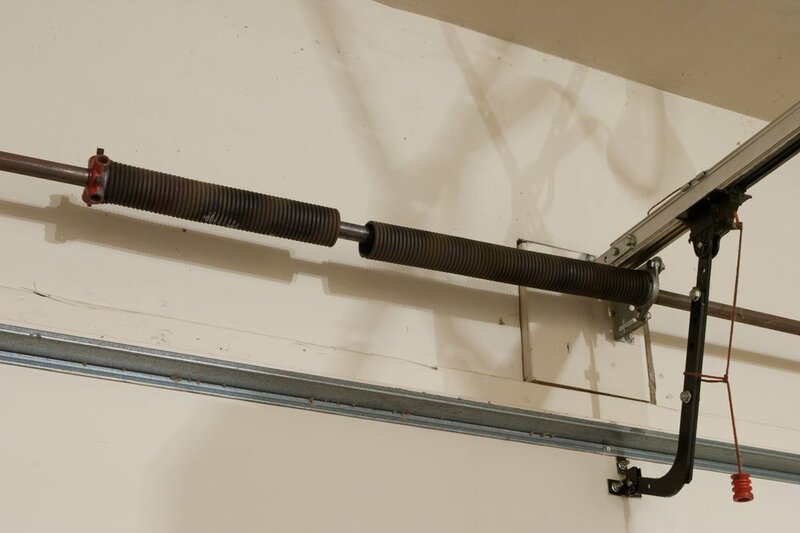 Speaking of safety, the 1993 U.S. Consumer Product Safety Commission (CPSC) created new rules that require a safety reversing mechanism on all garage doors. You’re probably familiar with the two sensors located just above floor level on newer doors. If anything runs through the light beam while the door is closing, the door immediately stops and reverses. 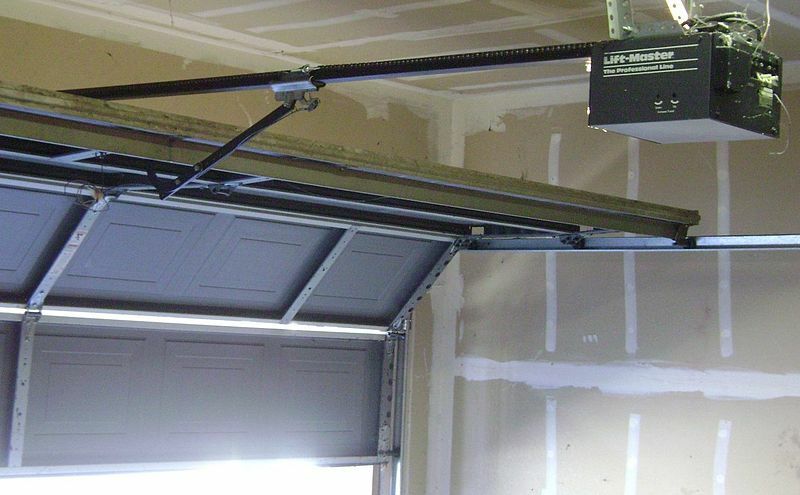 If your garage door was installed before the ruling, or if your sensors no longer work, replacing the opener is a must. 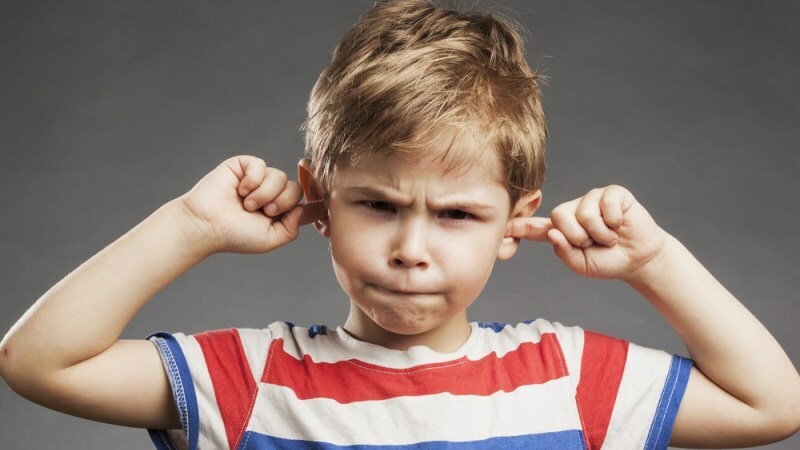 Noise is the most obvious reason to replace your garage door opener. 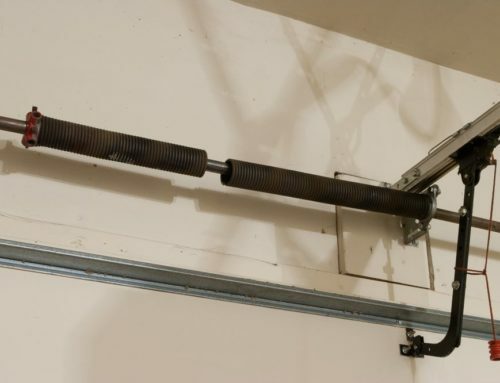 Original garage door openers used something called a chain drive while newer models use belt or screw drives. Adding a newer chain would likely keep things quieter and often proves to be the most common reason for replacement. Back in the day, without the use of a remote opener, if you wanted to open a garage door you had to use a key. And if you’ve ever tried to use a key to open an automatic garage door, you know it’s no easy task. Having a keypad mounted outside the garage allows the simplicity of entering a code to open the door. Nothing is more convenient in a power outage than having a battery backup for your garage door. While older models have latches that can become stuck or inoperable over time, newer garage door openers have battery backup systems that will kick in automatically when you lose electrical power. Newer models offer increased safety, convenience, and peace of mind. If you have questions about the replacement process, give us a call at (503) 553-9933. We would love the chance to serve you!